This listing is for a 5kg sack of top quality fine lawn seed. 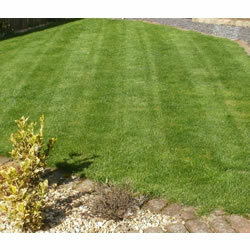 The varieties are finer bladed, slower growing grasses ideal for front lawns where appearance is important. Another major advantage of using finer bladed grasses is that they are slower growing and require less frequent cutting. Each sack carriers a label detailing the blend of grasses. For a fast establishing lawn use at the rate of 70 grams per square metre. 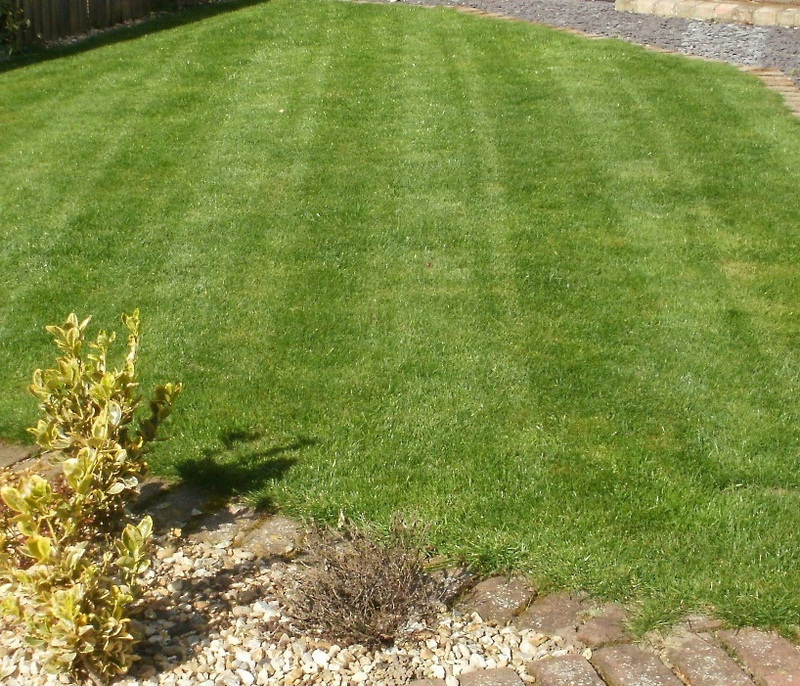 This can be reduced to 35 grams per square metre if you are prepared to wait a little longer for your lawn. Can be applied at any time in the growing season when there is enough rain likely to fall. Spring and Autumn are the best months but may be sown right through the summer as the seed will wait for the right conditions and will not be wasted.